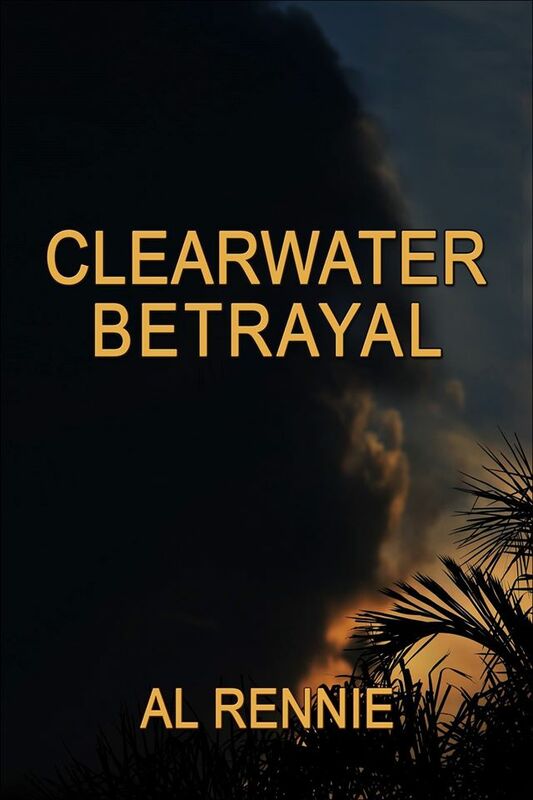 Clea rwater Betrayal will be available for pre-purchase at all the e-book retailers except Kindle (Amazon) within the next twenty-four to forty-eight hours. It will go on sale at Kindle on March 24th which is the actual date it will be released. If this book records good sales on the 24th, it may make a blip on the best seller charts thanks to all the Doc and Mia fans out there who support my writing habit. COUNTDOWN! Pretty bad when you write the release date of a new Al Rennie book on the calendar and circle it in red……completely hooked on the adventures of Joe, Mia and crew…..
Hi Bonnie … Thank you for your very kind, generous even, comment. I don’t know about the great writer part but I do appreciate all the support you have given me these last years. I think it was a momentary lapse of reason and I was feeling depressed when I wrote those comments. I am still going strong. Clearwater Penalty is with two of the editors now. You will have more from the Clearwater crew by mid-May if all goes well. Have a great week! Take care and be safe. Great…….Another red circle on my calendar! Makes my May! Sorry for the pun! Thanks Dory … I hope you enjoy it. Betrayal is my favorite so far…Al, you have done it again. I didn’t get to start it until late Tuesday nite and I finished it Wednesday. I’m not sure how you do it, but am so glad you continue to write such amazing stories about our favorite characters in the Clearwater series. I really hope you keep writing these wonderful books because we really do look forward to reading about Joe and his huckleberries. You have really taken each new book in the series in a great and awesome direction. All of the characters have grown so much and you always give us heart stopping plots, and keep us laughing, too. So, please Al keep us entertained with your truly amazing stories. I will always be one of your biggest supporters and fans. I am looking forward to Penalty and every book to come. Thank you. Thank you Merle. I always enjoy reading that you and other readers have enjoyed another episode in the lives of the Clearwater crew.